That party at your old college roommate’s place is the opportunity you’ve been waiting for. That’s right, now’s your chance to show everyone that your sweater game’s on point. Sweaters are practically synonymous with the holidays, after all, and the classic dress shirt/sweater combo gives you endless options for casual party-going situations. Top things off with your most impressive tie to cement your reputation among your peers: that of an extremely well-dressed individual. DON’TS: Pajamas, crew-neck sweatshirt, anything you would actually have worn in college. We can’t protect you from awkward conversation with the in-laws, but we can make sure you look good while you fend off questions about why you don’t come over more often. 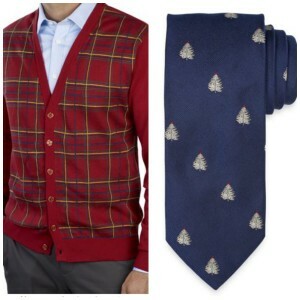 A dress shirt and festive tie or bow tie are just the ticket here. Throw in a snappy blazer and they’re sure to be reminded what a nice young man married into the family. DON’TS: Wind pants, your weekend work jeans, too much cologne. 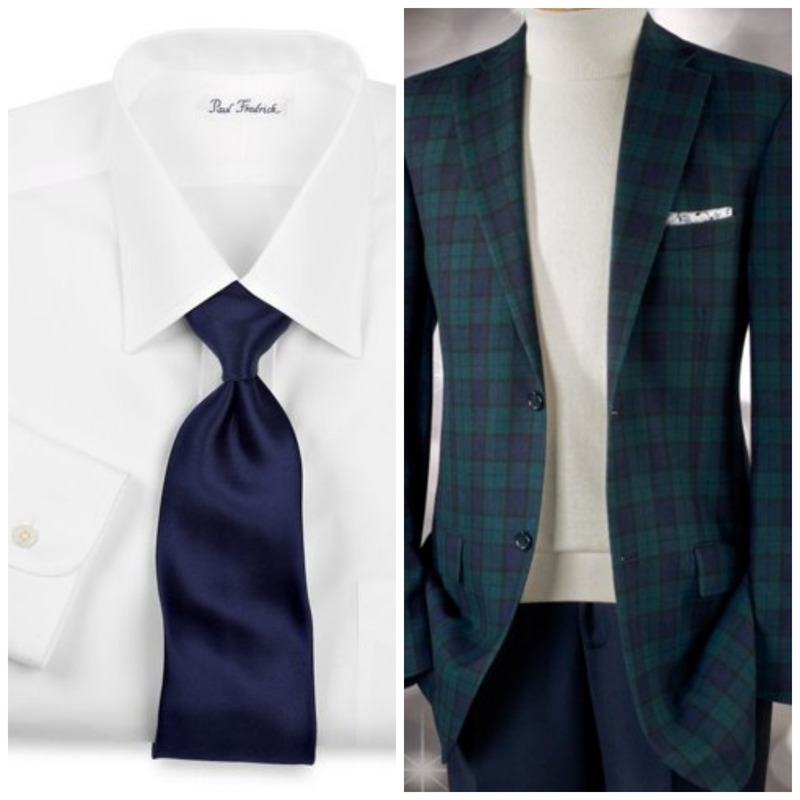 The company party presents an opportunity for face time with the bosses–time to take the phrase “dress for success” to heart. Leave the jeans and reindeer sweaters at home, and make sure you’re turning heads for the right reasons. 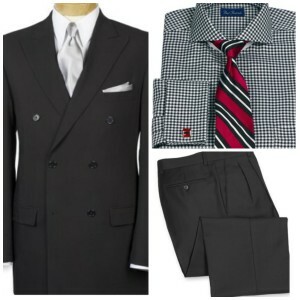 How formal you go depends on the day-to-day dress at the office. Is it a suit and tie kind of place? Break out your sharpest suit and swing for the fences with your shirt or tie. Business casual? Try a dress shirt or sweater with a sport coat. Either way, you’re bound to show them a few things. DON’TS: Canadian tuxedo, brash overconfidence.